Without our sponsors and corporate partners, the programs and support provided by the California Peace Officers’ Memorial Foundation would not be possible. Please take a moment as we gratefully acknowledge our generous current sponsors. 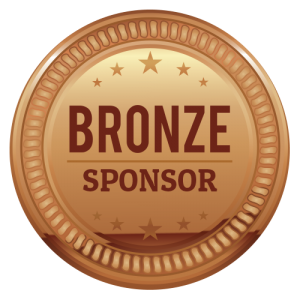 Donors at the following sponsorship levels are permanently recognized in bronze on the Donor Wall of the California Peace Officers’ Memorial Monument on the grounds adjacent to the State Capitol in Sacramento. Donations are cumulative, with no time restriction. Life-long recognition: You will receive your organization’s name and logo presented on the CPOMF website home page, acknowledged in social media, included in our annual publication, In the Line of Duty, and displayed on a large-screen television at the annual California Peace Officers’ Memorial Ceremonies. Additionally, two representatives are invited to attend the annual ceremonies as our special guests, which includes personal introduction at the Honored Families Private Ceremony, participation in the Walk of Honor, and reserved seating at the Enrollment Ceremony. You will receive your organization’s name posted on the CPOMF website, acknowledged in social media, and be presented with a beautiful two-piece solid bronze replica of the California Peace Officers’ Memorial Monument. 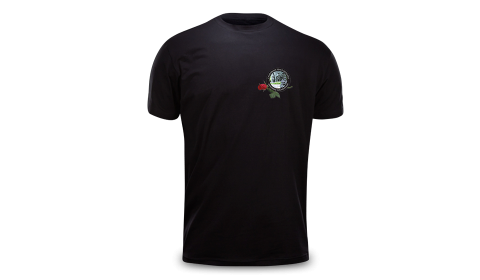 You will receive your organization’s name posted on the CPOMF website, and be presented with a high-gloss resin replica of the California Peace Officers’ Memorial Monument. 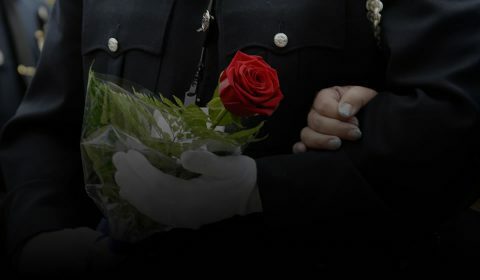 You will receive your organization’s name posted on the CPOMF website, and be presented with a lighted glass replica of the California Peace Officers’ Memorial Monument. Donors contributing $10,000 or more in a calendar year receive recognition in our annual publication, In the Line of Duty, and displayed on a large-screen television at the annual California Peace Officers’ Memorial Ceremonies. Additionally, two representatives are invited to attend the annual ceremonies as our special guests, which includes personal introduction at the Honored Families Private Ceremony, participation in the Walk of Honor, and reserved seating at the Enrollment Ceremony. 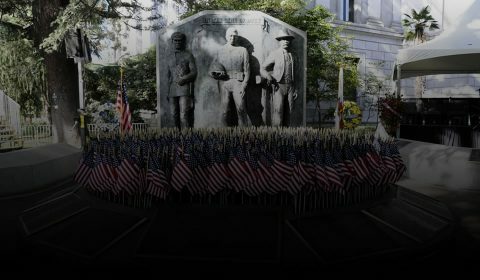 Sponsor a specific event at the annual California Peace Officers’ Memorial Ceremonies. 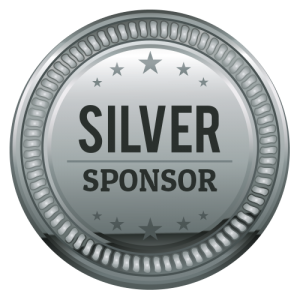 There are a limited number of events available for sponsorship. Amounts range from $5,000 to $50,000, with various audiences and exposure. Sponsorship includes, at a minimum, signage and acknowledgement at the event by a member of the CPOMF board of directors. Please contact the CPOMF administration office at cpomf@camemorial.org for more details.